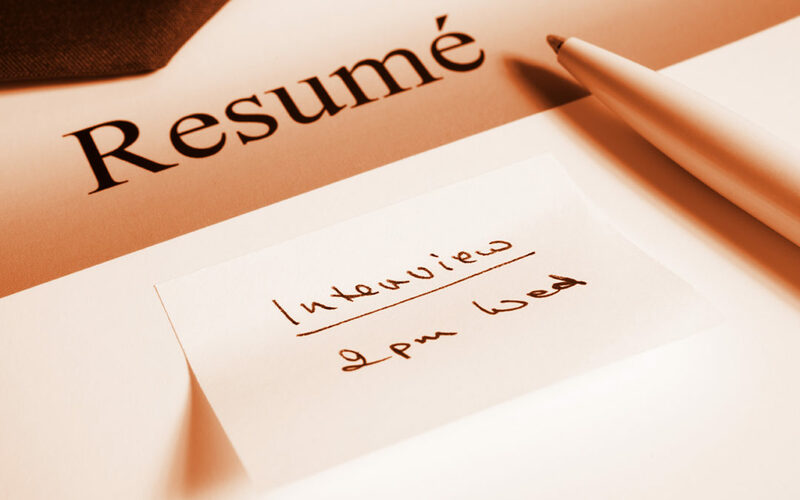 Job interviewing is as stressful as ever, but by preparing properly beforehand, you can be confident that you have what it take to tackle this hurdle. Not everything changes year-to-year in job interviews, but the internet is more important than ever. Follow these five tips for job interview success in 2019. Before you even apply to a job, type that company into Google! Maybe it’s not even worth applying, or maybe they’re looking for specific skills that you have and can highlight over others. Research is especially important before the interview. Review the company’s 10k filing. Research the board of directors, senior executives, as well as your interviewers. Also, look for information about the company’s culture, track record on diversity, and advancement opportunities once you are on the inside. The internet has led to ever shorter cover letters in emails. (Long gone are the days of two page cover letters sent through the mail.) Some experts, such as Isabel Thottam of Monster.com (monster.com/career-advice/article/do-you-still-need-a-cover-letter) now suggest getting rid of the cover letter entirely. Of course, other experts, such as career coach John M. O’Connor insist that cover letters “still matter.” (forbes.com/sites/forbescoachescouncil/2017/11/22/why-cover-letters-still-matter/#6dd7cded386e). If the job posting asks for a cover letter, include it. In email applications it’s best to combine it with the text of your email application. What separates you from the pack? What do you offer your potential employer? Before going into an interview, spend at least a few minutes nailing down your work story into an easy-to-digest, bite-size form. If you get lost in your interview, come back your basic strengths to turn the conversation back to your key features. If you drew up a good, concise cover letter, you should already know your key features. Repeat them to yourself before stepping in the door. Employers are really looking for reliability. They want passionate people because that’s who they hope will show up on time and work hard. Tell your potential employer that you will show up every day, will add value, and will do what is demanded. It often feels like a pain to do, especially if it seems like the interview didn’t go well, but following up really is important for reminding the interviewer who you are, while stressing that you are interested in the job. In a toss-up between two people, who’s going to get the job between someone who follows-up and someone who doesn’t? Follow up notes by email should be even shorter than your cover letter. This is just a place to thank the interviewer for their time and to restate–as concisely as possible–your key features once again. Get in and out quickly and leave a good impression.